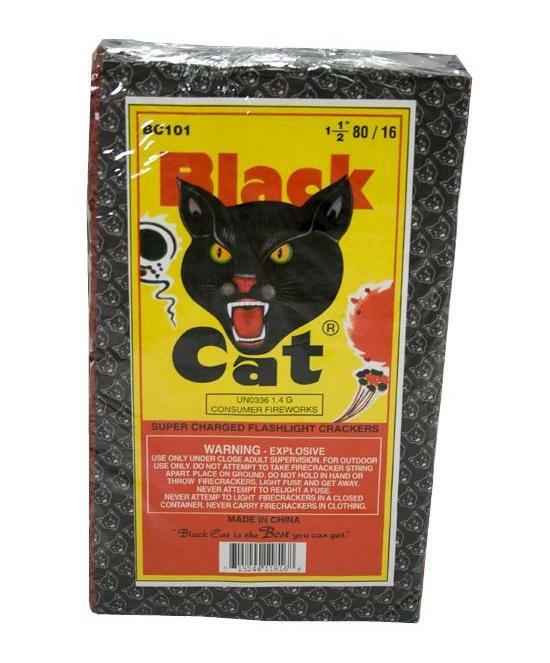 Eighty packs of sixteen Black Cat Firecrackers. 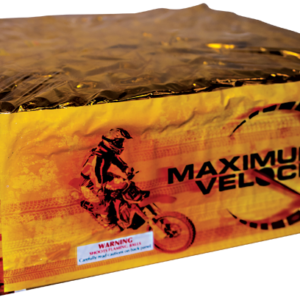 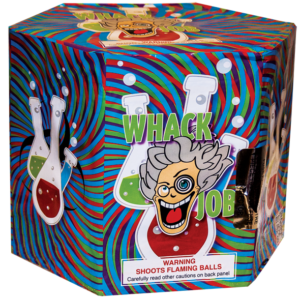 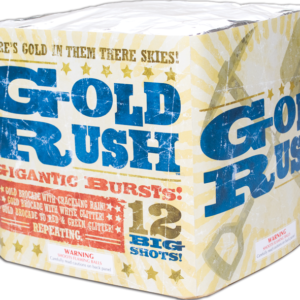 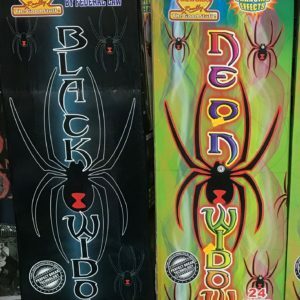 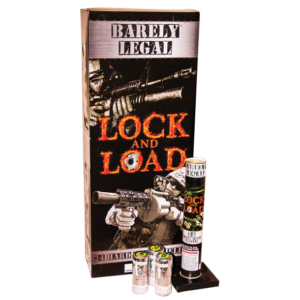 Buy them by the pack in our showroom at Dynamite Fireworks Store in Northwest Indiana at 4218 Calumet Ave, Hammond, Indiana. 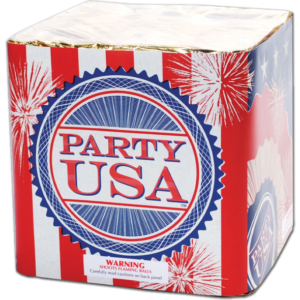 Over 10 brands of firecrackers and over 20 different forms for sale…from 16,000 rolls to individual packs.